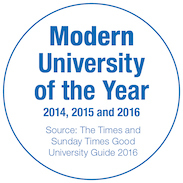 Coventry University has risen to 44th spot overall in the Times and Sunday Times Good University Guide 2018 – published in full this Sunday – maintaining its top 50 position for the fifth consecutive year. 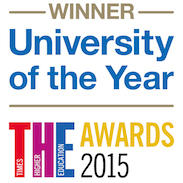 The university shines in the guide’s student experience and teaching quality measures, too, ranking second and third respectively in the West Midlands. 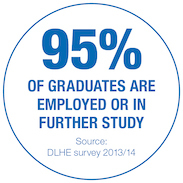 Coventry also performs very well in the graduate prospects category – which indicates the percentage of graduates in professional jobs or graduate-level study – coming in the top two in the region. This weekend will see thousands of new students arriving at our campuses in Coventry, London and Scarborough to start or continue their exciting journey with us. It’s a wonderful testament to the experience they will be receiving that we’re once again ranked so strongly by the Times and Sunday Times league table. Coming on the heels of our excellent showing in the Teaching Excellence Framework, the guide is yet another reflection of the university’s positive progress and of our continued sector-leading performance when it comes to teaching. 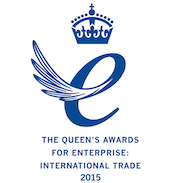 Our focus on employability and ability to give our students an international experience are ensuring that Coventry continues to be a destination of choice for talented individuals from across the world. Coventry University was recently awarded a Gold rating in the government’s Teaching Excellence Framework (TEF), which measures the quality of teaching at higher education institutions across England. 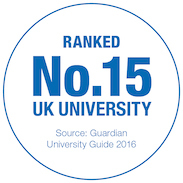 It is also the top-placed modern university in both the Guardian Good University Guide – in which it ranks 12th overall – and the Complete University Guide.